For Developers of WordPress plug-ins and templates. Moreover, in the arsenal of WordPress there are already quite a lot of libraries. And before connecting required library from outside of WordPress – it is better to check, is there anything you need inside WordPress? We try to do this all the time, for example – we use “native” libraries like jquery-ui-dialog, jquery-ui-slider, etc. – and in your modified css all styles of this library will only be applied for child elements of #bsCustomContent – so you will be sure that you will not damage anything else on this site. Again, it is best to connect any libraries only when they are actually used (same as p.2 – but for PHP). For example, in the code it is often possible to see the connection of all libraries at once – when loading the plug-in, but their use in the future in the plug-in is determined by a number of conditions – and it is not always necessary. It is best to use the Lazy Load pattern to connect your libraries: you will not overload the server memory, and make your application faster and more stable. 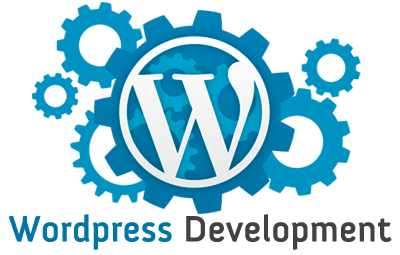 And lastly – remember that WordPress is a huge platform with a huge number of plug-ins and templates for it. Write your code so that it does not interfere with other developers, respect each other.